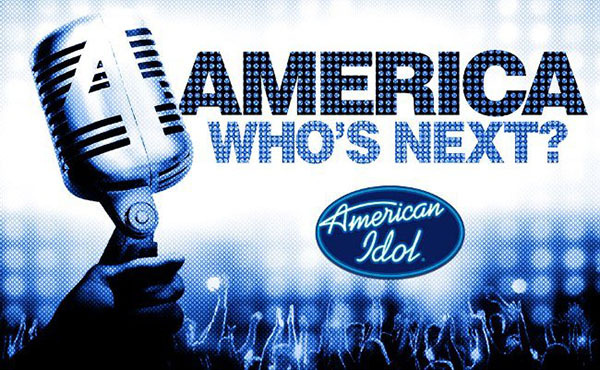 American Idol Season 14 returns with Top 12 Guys elimination results and Top 8 Motown-themed performances tonight, Wednesday, March 4, 2015! 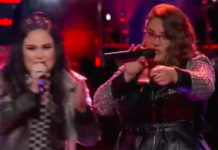 Tonight, the results of the public votes will be revealed — four artists is in danger of leaving the show and eight will be advancing to the next round of the competition. 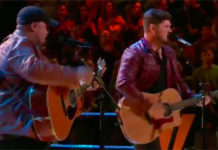 Following the announcement of American Idol Season 14 Top 8 Guys, the singers will again stepped in to the mic and perform songs from Motown. Voting lines will again open at the end of the show and the eliminated singers will be reveled live next week. TVLine has the list of songs to be performed by The Top 8 Guys tonight. 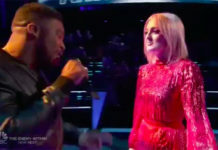 Only eight will have the chance to sing and four will leave the show. Recap and videos will be linked on this page. Refresh for updates. American Idol airs tonight 8/7c on Fox!